22 classroom activities for novice and intermediate students. Ready-made lesson plans, content, and assessment materials. 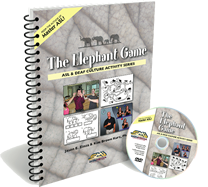 Instruction includes classifiers, numbers, maps, fingerspelling and more! © 2010, Sign Media, Inc. 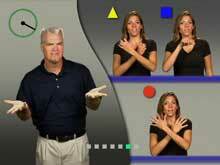 Deaf culture, sign language ( ASL ), deafness & interpreting sign language. We are proud to be the leading producer of videotaped and text material on American Sign Language and American Deaf Culture.